As summer comes around, you will find no better time for an Alaska relocation. The time frame between May and September is the best for you to reach out and book respective long distance moving companies Alaska. And once you do, remember that you will have to do it well ahead of time. Unlike your typical move, the ones in Alaska cannot be organized overnight. There is the complicated matter of logistics, for not all populated areas are connected with a road. Instead, you (and your Alaska movers) will most likely need a plane or boat to get you to a certain point. Relocation to or from Alaska does not come cheap and this is fact. However, there are always such things to consider as affordable long distance moving companies Alaska or ways to save money during a move. High living expenses are something to consider when you plan your relocation and the search for affordable long distance moving companies Alaska. The conclusion - always opt for affordable movers Alaska rather than the cheapest ones you find. And what we mean by this is - find the balance between quality services and a reasonable estimate for them. How do you go about doing such a search? Easy enough - use the database our website can offer you. 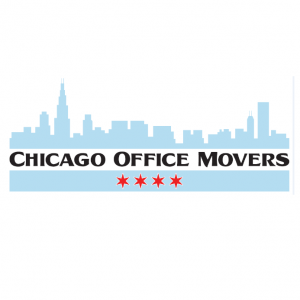 Once you provide your relocation specifics, we make a list of certified long distance moving companies Alaska. Then it's up to you to narrow the choice to those you find interesting. Finally, arrange for an estimate and cross-compare the services by companies with the quotes they offer. And the rest is logical. 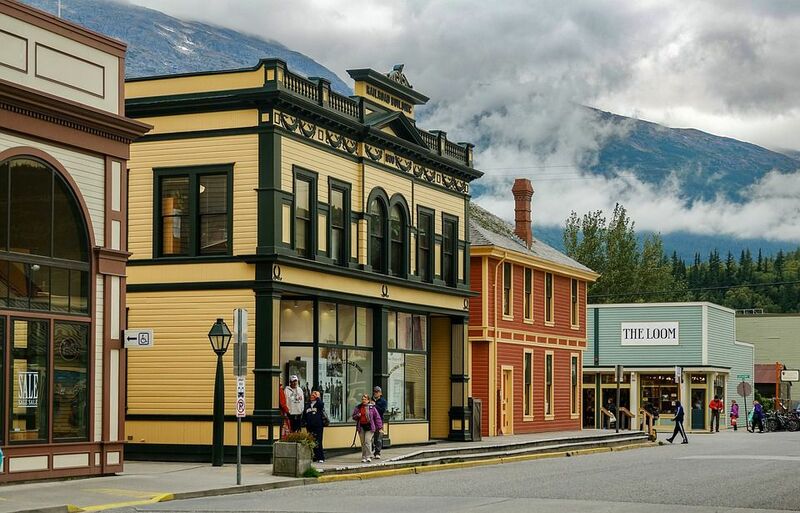 Are you moving your home or business to the street in Juneau, or to the Anchorage or Sitka? There is no better source than Verified Movers to find easily your perfect match. We are ready to assist you finding one of the most reliable long distance moving companies Alaska. 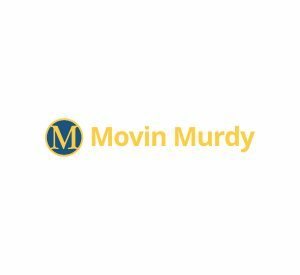 We have a database of agents located throughout Alaska to coordinate any type of household or commercial move no matter of the distance and the size of your belongings. We are here to connect you with professionals skilled to handle every part of your move. No matter you are moving to a big city or small town, our database is the best source of affordable moving solutions. Moving to a state of glaciers requires skilled and reliable professionals! 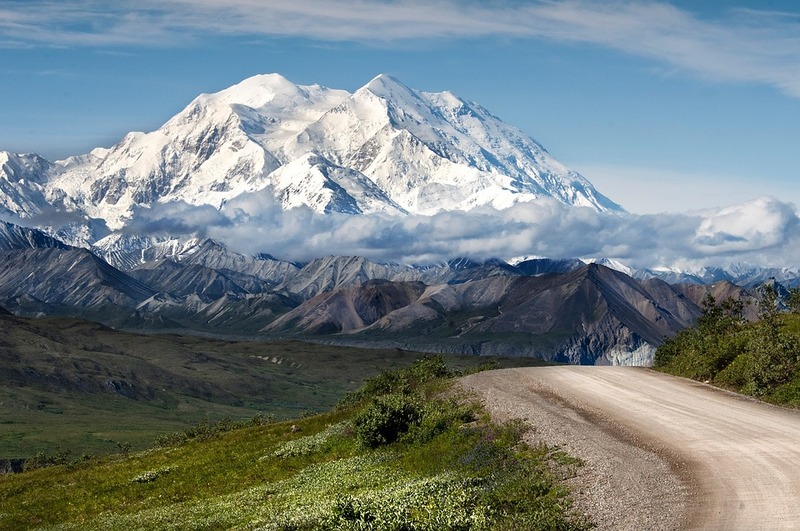 Alaska, also known as “the great land” is the largest and northernmost state in the United States covered with glaciers and snow all over the year. Its great landscape and beautiful nature and views attract newcomers all around the world. Its magnificent chain of islands, volcanoes, and more than 3 million lakes, Alabama is the state with great wildlife you should visit at least once in the lifetime. But, Alabama is not just about ice and snow. It is much more. Its capital city Juneau connects it with the rest of the states and cities by road, sea, and air. The easiest way to transport to Alaska is to use air services. This state has an abundance of resources that attract newcomers. Natural gas, oil, fishing are the main parts of the state’s economy. Many people come to Alaska to work and earn some money during the fishing season. Tourism also takes a significant role in the economy. But, if you want to live in Alaska, you should be ready that is one of the most expensive states in the United States. Even it is the state covered in glaciers, this beautiful state takes the breath away from anyone who comes to live and work here. The last thing anyone wants is for their relocation to The Last Frontier to be a learning curve for some newly-forged movers they hire. What you want are long distance moving companies Alaska with a reputation to follow. This is simply another way to guarantee that your relocation will be a trouble-free experience. And with the help of Verified Movers, you won't have to worry about anything like this. We offer you a list of moving companies with experience, expertise, certifications, testimonials, and rock-solid reputations. Whatever your reasons for living in Alaska are, it will definitely influence your view of the world. Most people move to Alaska for work, a fantasy to fulfill, a fresh start, or in search of adventure. 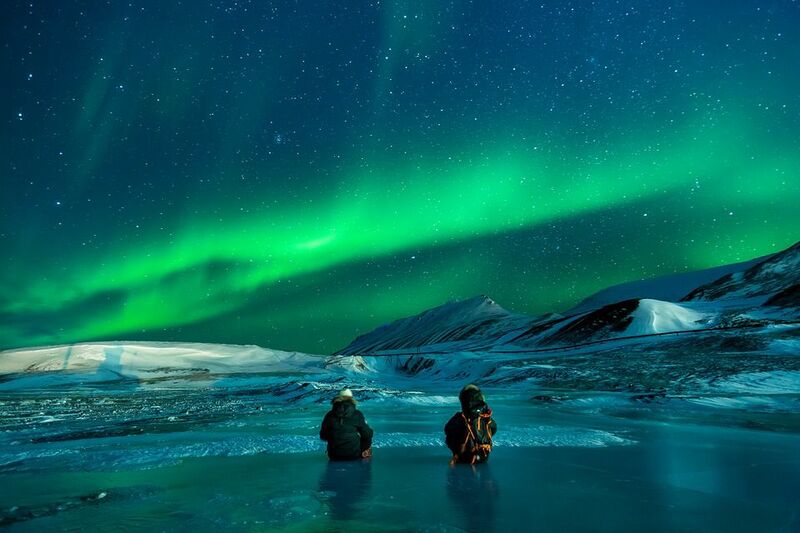 Clean mountain and marine air, great wilderness, and wildlife surrounding you, not to mention those mind-blowing Northern Lights. What’s not to love, right?